Very Good. 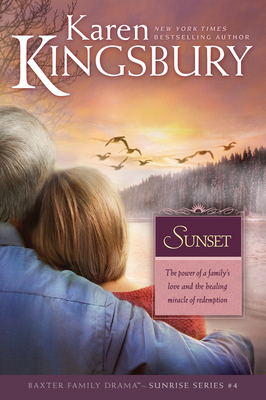 SUNSET #4 PB (Baxter Family Drama: Sunrise) by KINGSBURY KAREN, 2008-09-23. Trade paperback (US). Glued binding. 315 p. Baxter Family Drama: Sunrise, 4. Very Good. Slight rip on back cover other wise remains in very good condition. Baxter Family Drama: Sunrise, 4.